1. 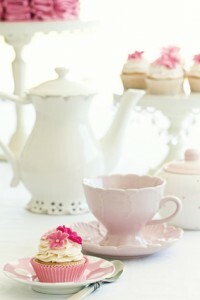 Throw a princess tea party. Send elegant invitations sealed with sealing wax. Suggest that guests come dressed in their best royal attire – but have extra tiaras and wands on hand. Have plenty of princess-style decorations, crafts, activities and games (Oriental Trading is a great resource, as is Michaels.). Serve tea (or apple juice, depending on the age of the princesses!) 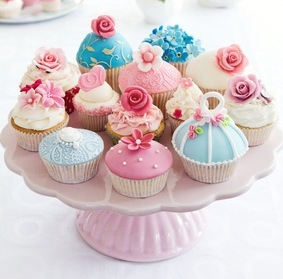 in pretty china cups, with finger sandwiches on the side, and finish with a princess cake, cookies or cupcakes (see item #12). 2. 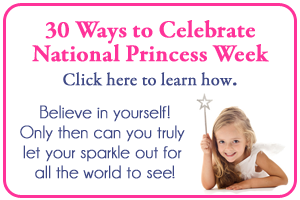 Learn about our modern-day princesses and what causes they support. 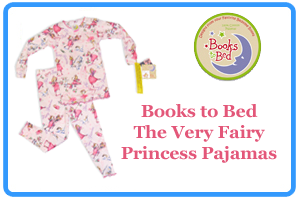 To view a preliminary list, go to The Very Fairy Princess or Julie Andrews Collection. 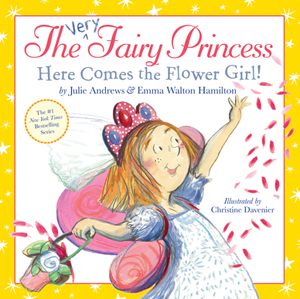 … and of course, The Very Fairy Princess, The Very Fairy Princess Takes the Stage and The Very Fairy Princess: Here Comes the Flower Girl by Julie Andrews and Emma Walton Hamilton. 6. 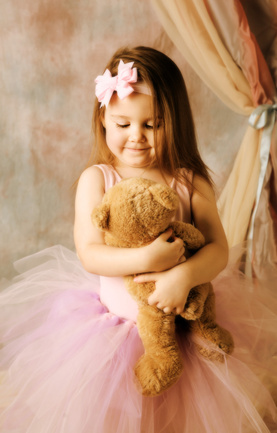 Present someone with an honorary award for something special, just like princesses do. 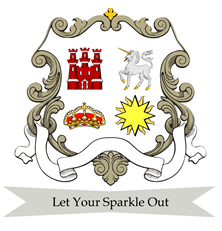 You can download a “Very Fairy Princess Certificate of Outstanding Sparkle” from the Julie Andrews Collection and fill in the blanks, or you can make your own for “Outstanding Service or Contribution to… “ (our home, school, the family, the arts, etc.) Ask the honoree to kneel, then dub them gently on each shoulder with a wand as you present it to them. 7. Be charitable. Pick a charity or cause you are passionate about, such as a local animal shelter, food kitchen or literacy program, and make a donation or offer to volunteer. 8. Practice a royal wave – hold your arm out straight, bend it at the elbow, then with a relaxed, open palm, rotate your wrist side-to-side lightly, as you would if you were screwing in a light bulb. 9. Perfect your curtsy. The curtsy (which originates from the word “courtesy,”) is a gesture of respect (the male equivalent is a bow.) Princesses usually curtsy when greeting or taking leave of someone (especially the King or Queen) and prior to dancing with a partner. Bend slowly as you lift your right foot and place it behind your left foot. Keep bending your knees with one foot forward, and the upper body straight, eyes lowered. 11. Download a copy of the free Very Fairy Princess app to your iPhone or iPad. 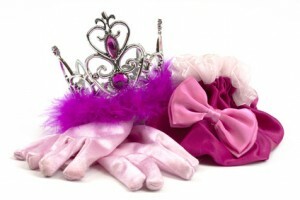 Customize your own wand, and upload a photo of yourself to crown with a tiara and send to friends and family. 12. Bake a castle cake, princess cupcakes or crown cookies. 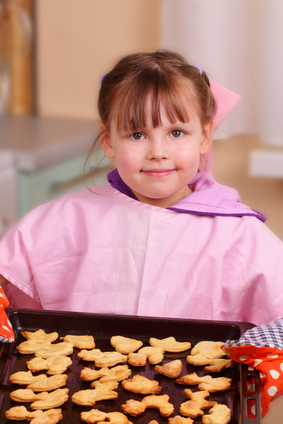 You can find recipes and instructions online, or pick up one of Barbara Beery’s many princess cookbooks, such as the Pink Princess Cookbook or Pink Princess Party Cookbook. 14. Play princess games. You can choose board games, such as Pretty, Pretty Princess; Disney Princess Monopoly or Memory and Kiss the Frog, or play princess games online at . 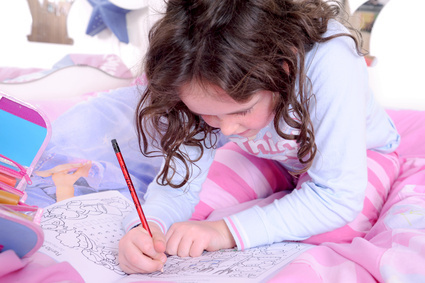 You can also go to Julie and Emma to download an assortment of Very Fairy Princess coloring pages, memory games, mazes and word searches . Flowers: Princess Feather, Princess Flower, Queen Anne’s Lace, Queen Anne’s Thimbles, Queen of the Meadow, Royal Bluebell. 18. 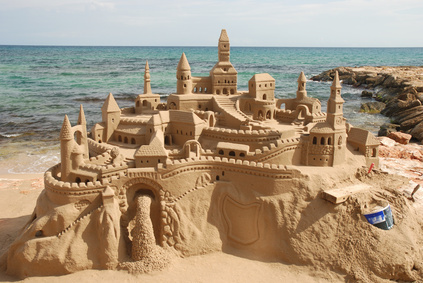 Design or build your own castle. You can build one from Legos, blocks, stones or sand. You can draw one from scratch or color one in from a coloring book. You can write out a description of your castle – what color it is, how many towers and rooms it has, etc. 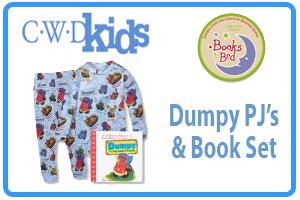 – or you can make one online, at Your Child Learns. 19. Princesses are patrons of the arts. Attend a play, musical, concert or other arts performance – and dress up for it! You can also put on a show or recital of your own for your family and friends. 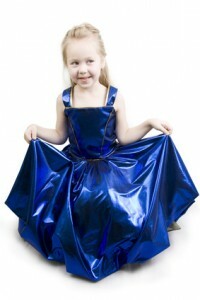 Make up your own princess story, or do your own version of Cinderella or even The Very Fairy Princess. Set a time for the performance, and make a poster and programs for your audience members, telling them the name of the show, who the performers are and what roles they will play. Set up chairs for your audience, then ask them to sit back, relax and enjoy the show! 20. Princesses are very thoughtful. Make someone smile with a kind statement or gesture as many times a day as possible. Do small favors for loved ones and offer to help wherever you see a need. 21. 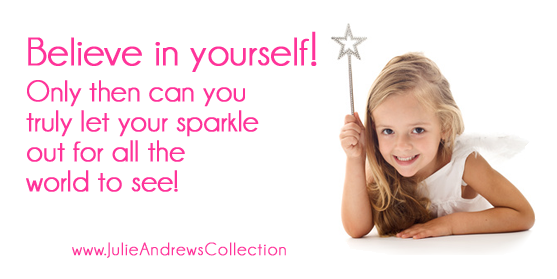 Cultivate someone else’s inner sparkle! Send a home-made thank you note, birthday greeting, get well or just-because-I-love-you card to a friend or family member. Write, “You sparkle when…” and then fill in what you particularly admire or appreciate about that person. 22. Step out in style. Princesses always dress stylishly, even when they’re not attending a ball or on official duty, and each has a signature look that is uniquely her own. Choose clothes that express who you are and reflect your confidence and creativity. Of course, always remember that a princess’s best accessory is her smile! 23. For older princesses who might want to take princess style a step further, study and experiment with Hime gyaru – a fashion style from Japan that draws inspiration from Rococo France and European royalty. The literal translation is “Princess Girl”. Girls who enjoy the style often attach the “hime” suffix to the end of their name in Japanese, rather than the traditional chan/san, thereby indicating they are a princess, i.e. Keiko Hime = Princess Keiko. 24. Princesses are very mindful of their posture. Improve yours by imagining you are wearing a crown at all times, or that you have a string attached to the top of your head pulling you up straight. Another good exercise is to put a book on your head and walk gracefully without letting the book fall. 26. Practice sitting like a princess. When princesses wear skirts or dresses, they cross their legs at the ankle, with both legs angled to the side and one foot tucked gracefully behind the other. 27. Polish up your manners and your social graces. At gatherings, show interest in others. Be the first to start a conversation by asking people about themselves, their travels etc. At meals, keep your hands on your lap between courses and never put your elbows on the table. 28. Learn how to step into and out of a carriage (or car) with grace: Turn your body slightly sideways, and step in with the foot closet to the carriage. Bend forward slightly and lower yourself onto the seat. Draw your outside leg in after you. You can also keep both legs together and sit first, then draw them up and in after you. Do the reverse when exiting. 30. Believe in yourself! Only then can you truly let your sparkle out for all the world to see!